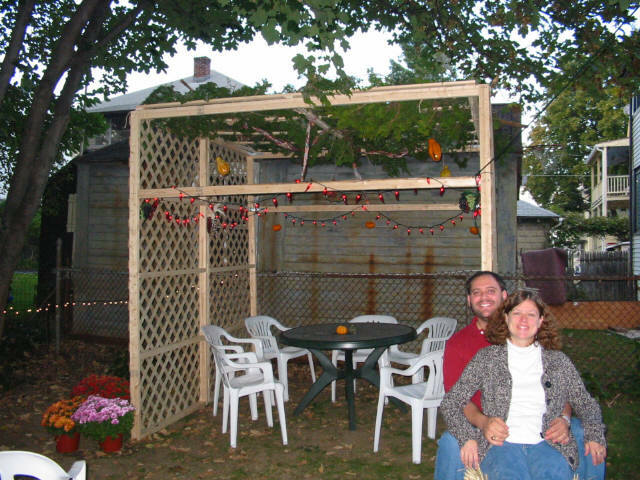 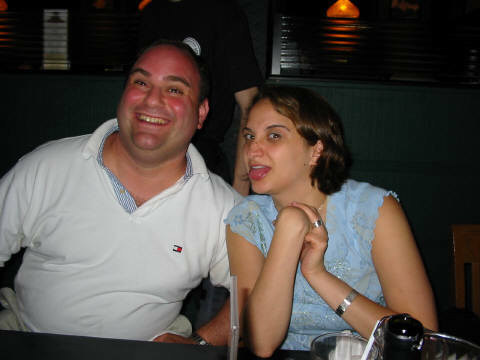 Jennifer and me in front of our first-ever Sukkah at our house in Watertown, Mass (October of 2003). 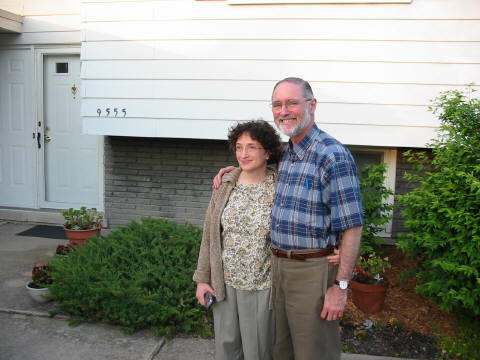 My dad, Michael, and step-mother, Judy, June 2003 in front of their (former) house in Munster, Indiana. 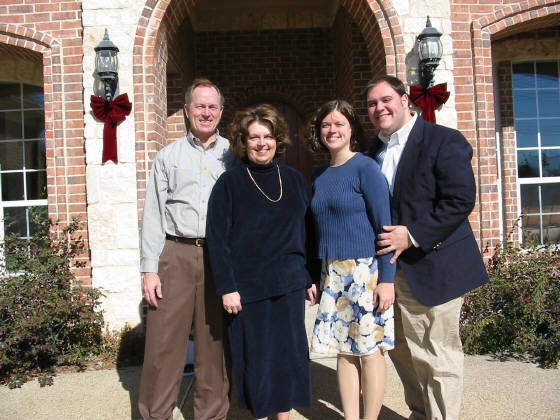 With Jennifer's parents, Ron and Linda, January 2003 at their home in Texas. 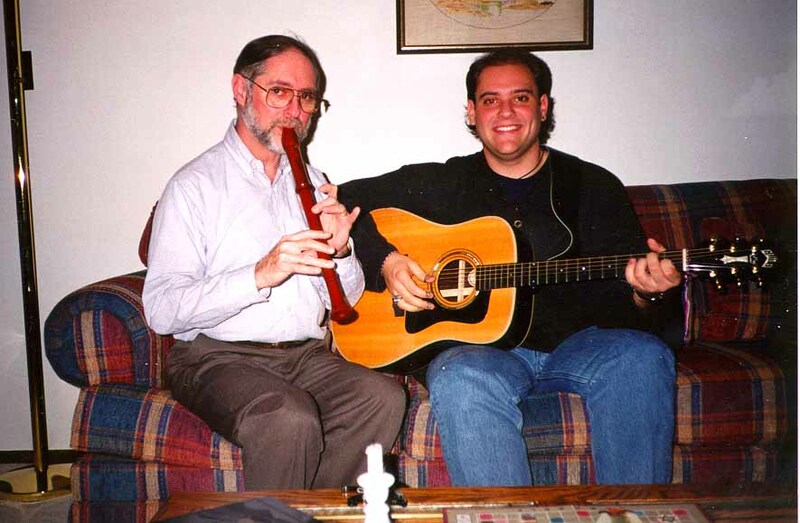 This is a picture of my dad and me playing music together in November of 1996. 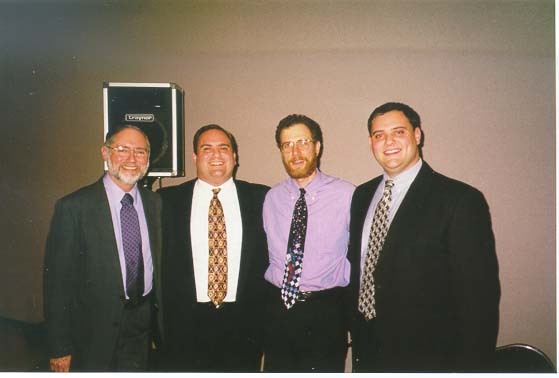 My dad, Michael, my brother, Joshua, family friend Cantor Jeff Klepper, and myself at the Temple Beth El dedication gala, November 6, 1999 in Munster, Indiana.